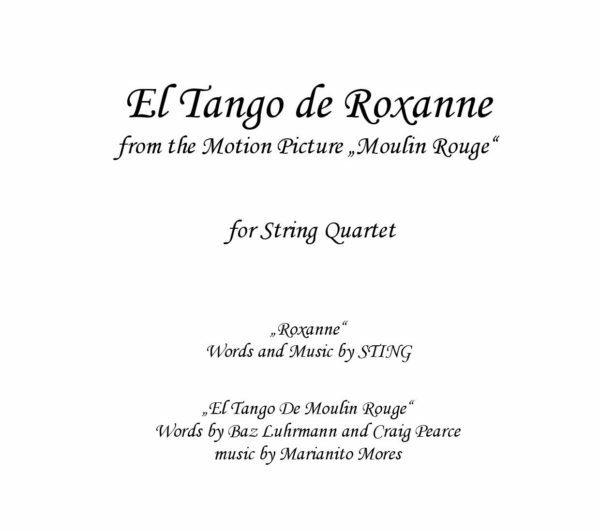 Tango sheet music should be a part of our World sheet music category, but, for being a huge fan of Argentine tango music and dance, we thought it deserve to stand alone as a Solo category. 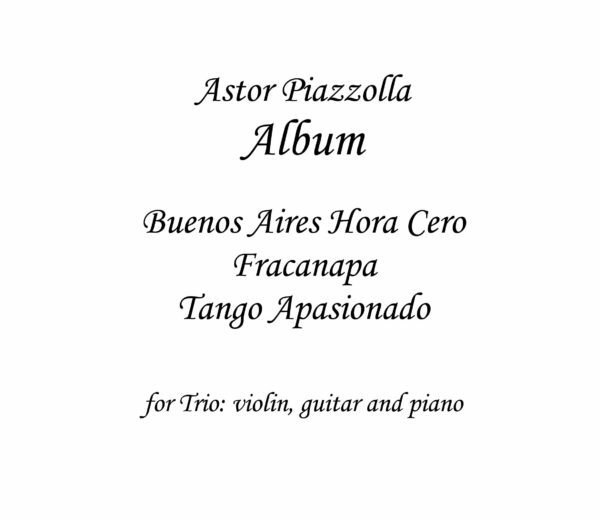 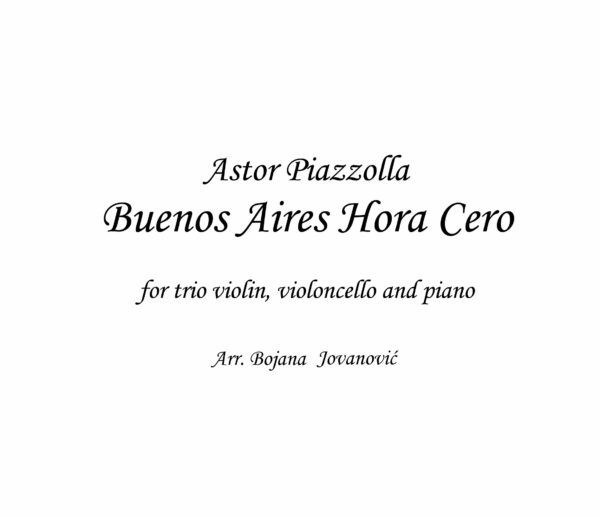 It includes Argentine tango sheet music and also Tango Nuevo (Astor Piazzolla) as well as all its other modern forms. 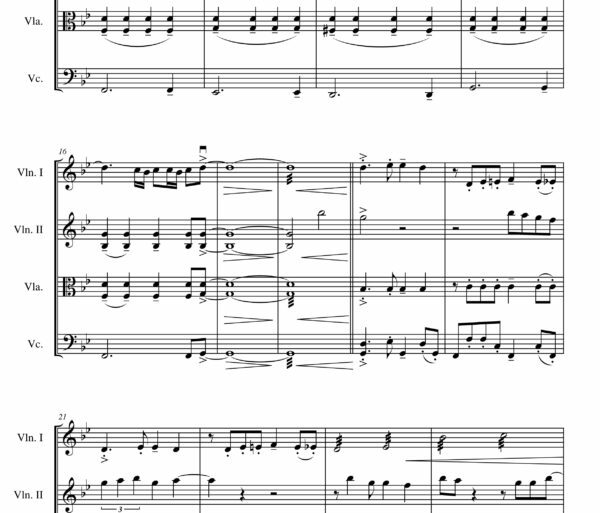 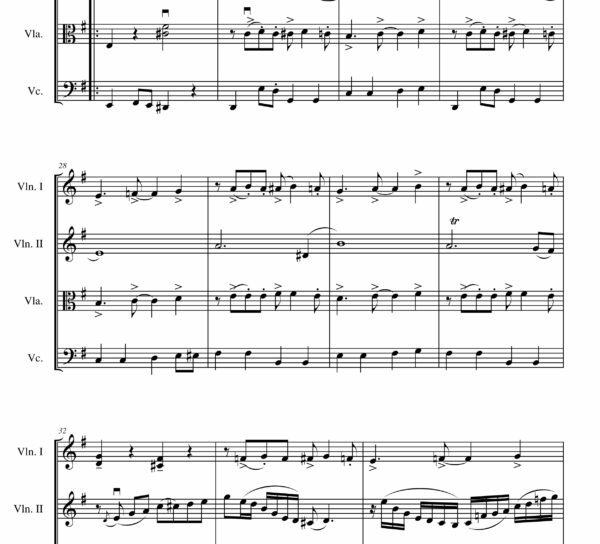 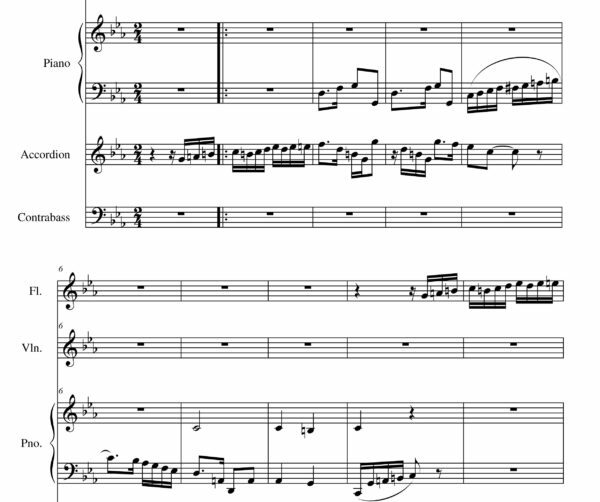 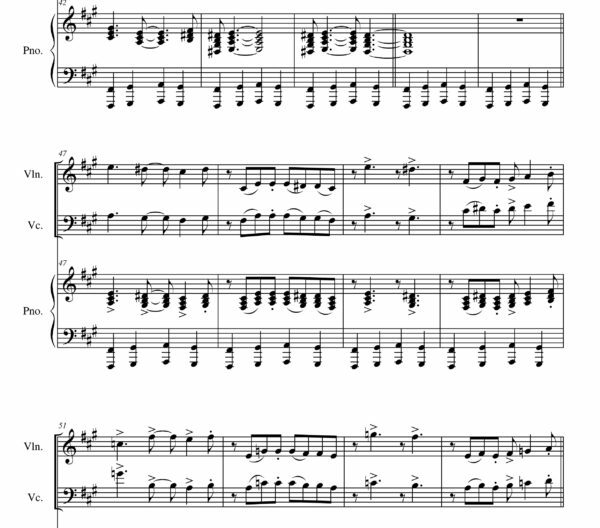 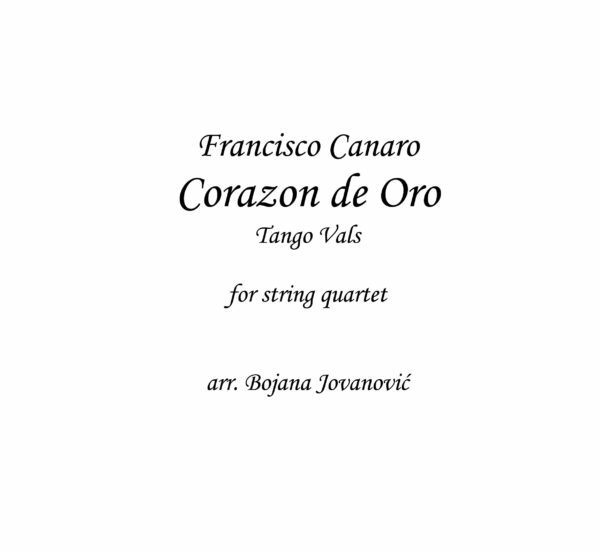 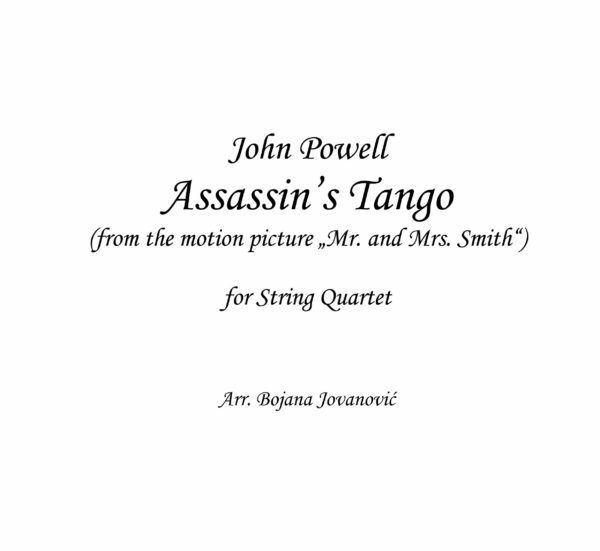 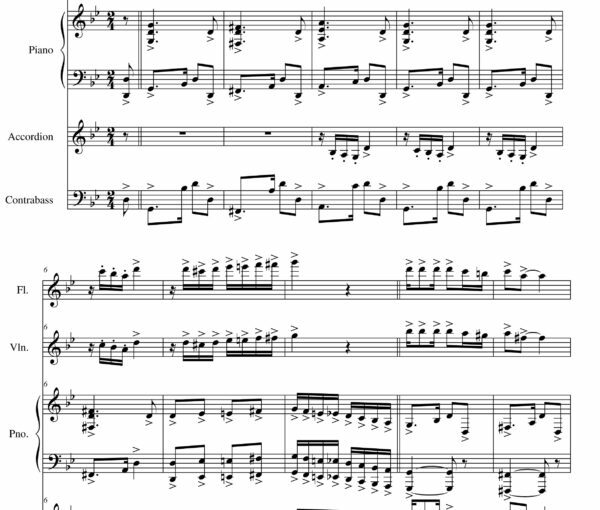 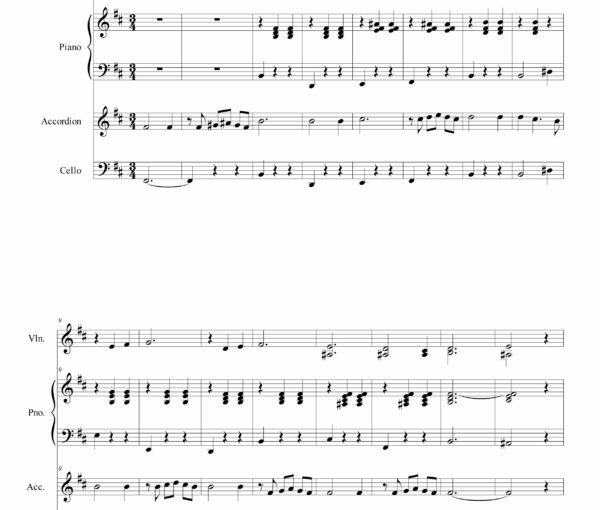 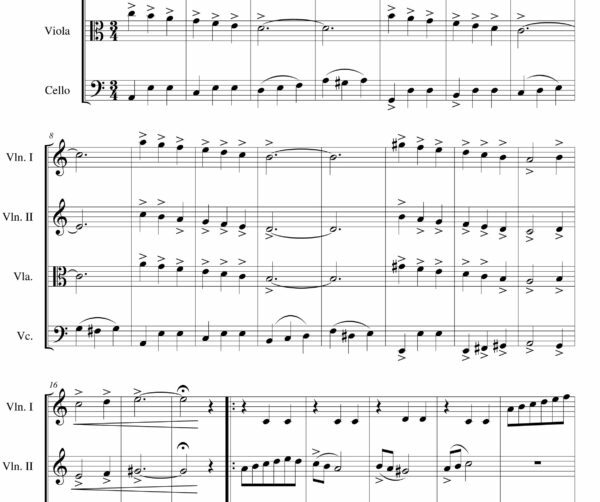 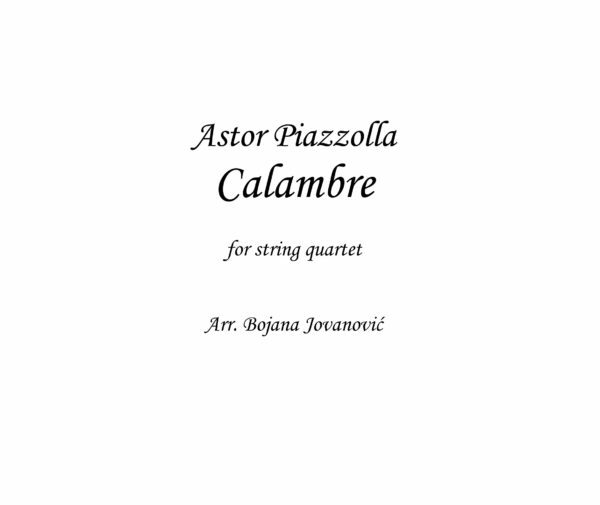 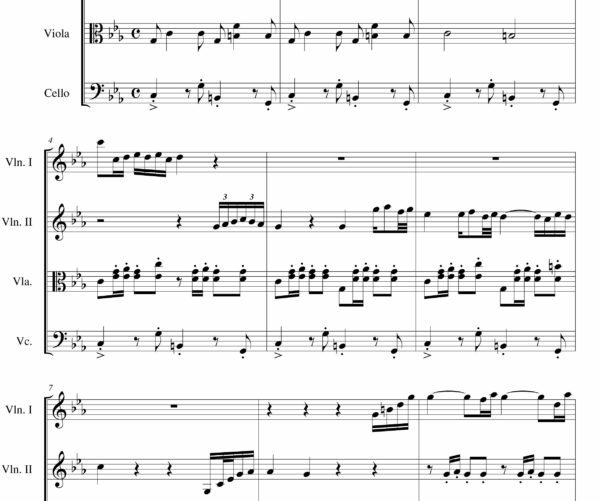 You can also find our own tango compositions composed and arranged for string quartet. 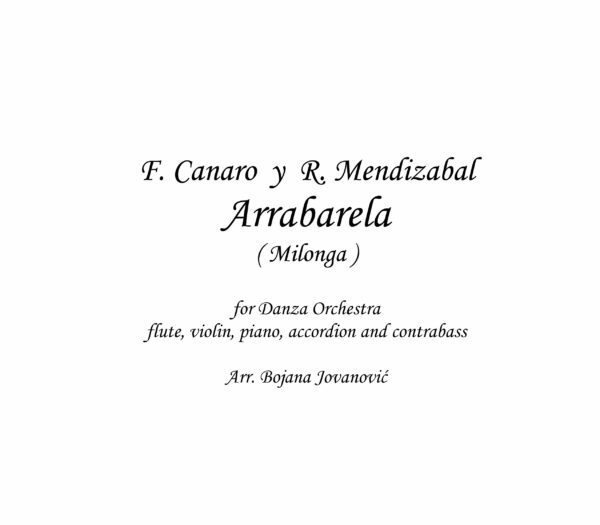 Tango is a style of music that originated among European immigrant populations of Argentina and Uruguay. 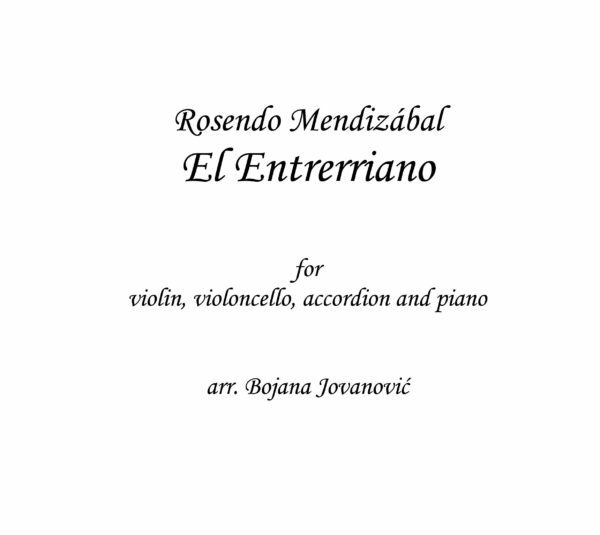 It is traditionally played on a solo guitar, guitar duo, or an ensemble, known as the “Orquesta tipica”, which includes at least two violins, flute, piano, double bass, and at least two bandoneons. 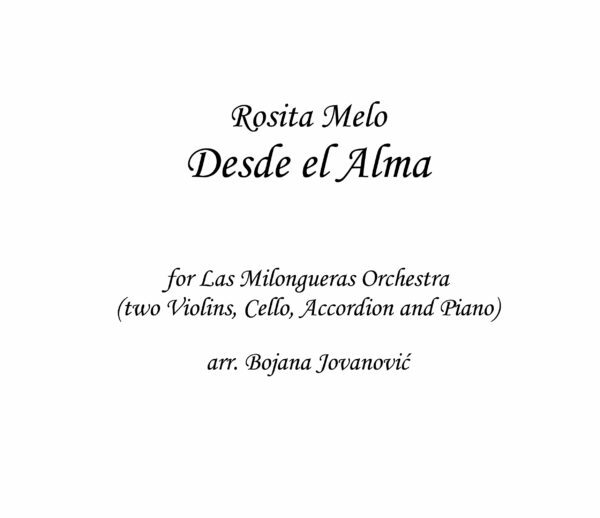 Tango music and dance have become popular through the world and we wanted to try different approach to Tango music. 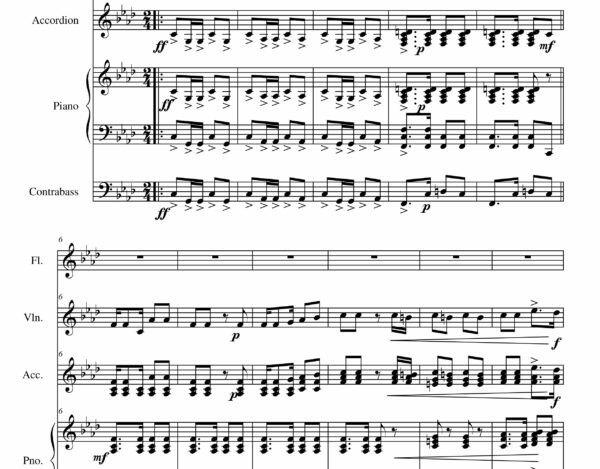 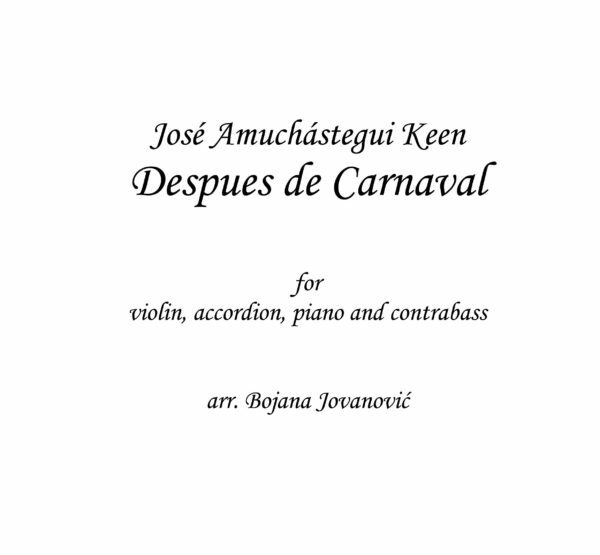 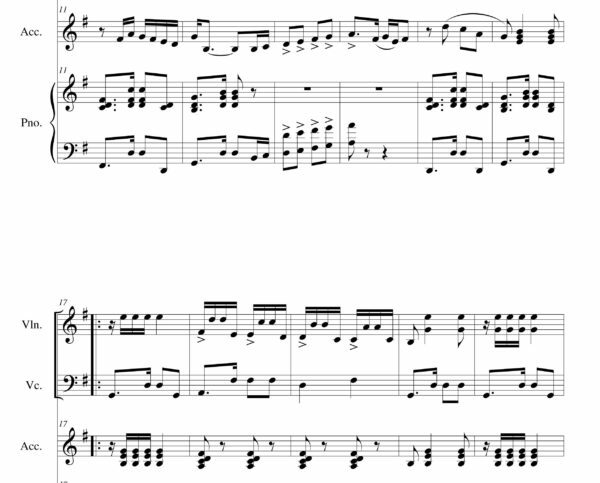 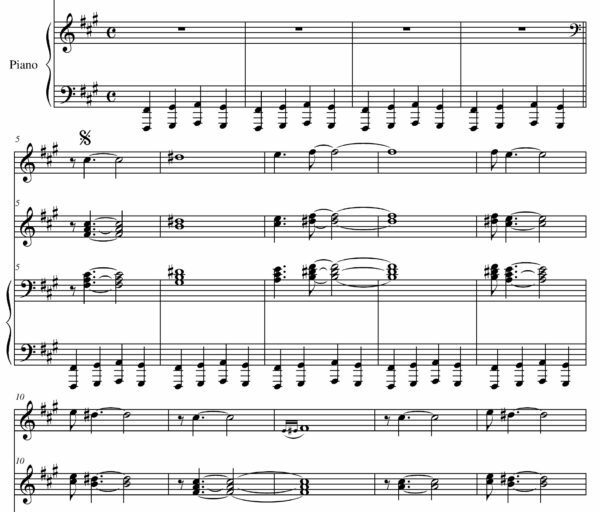 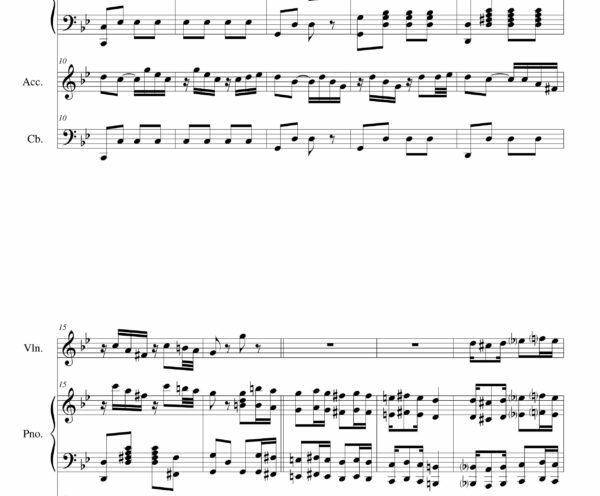 So, we adapt it for only String Quartet, but you can also find arrangements with guitar, piano and accordion.